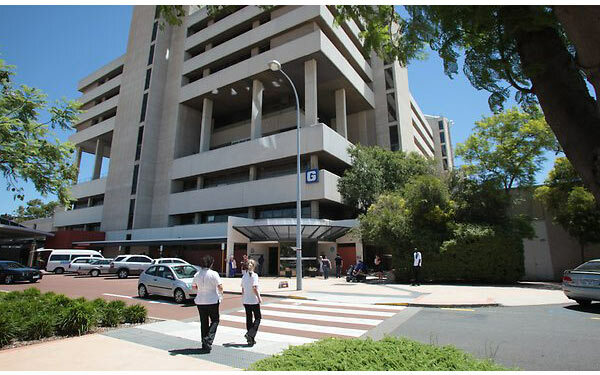 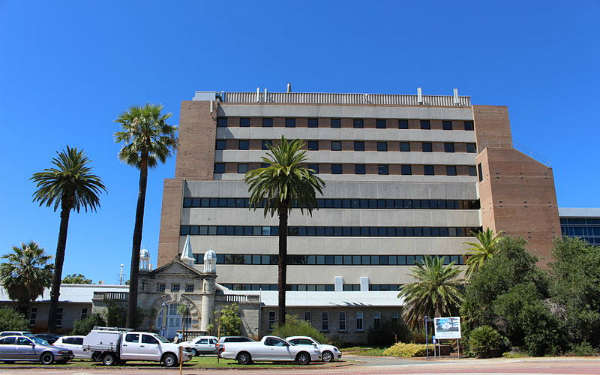 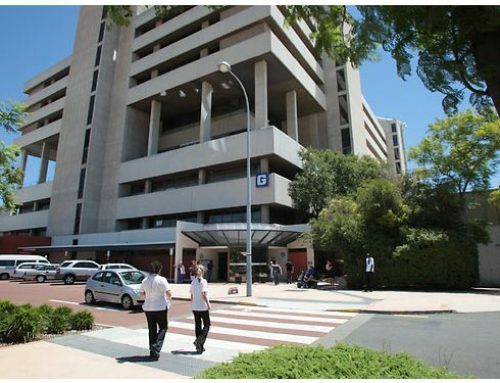 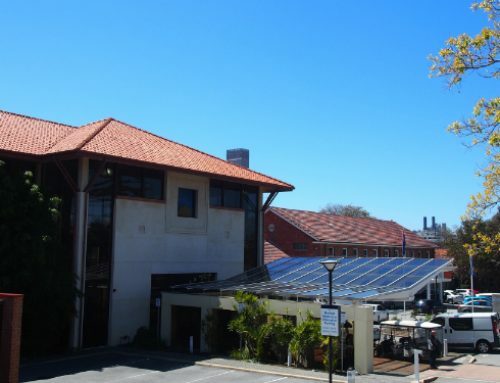 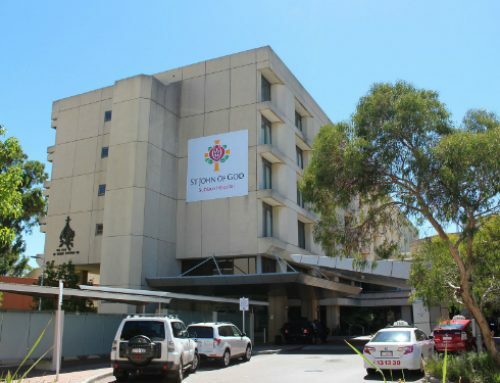 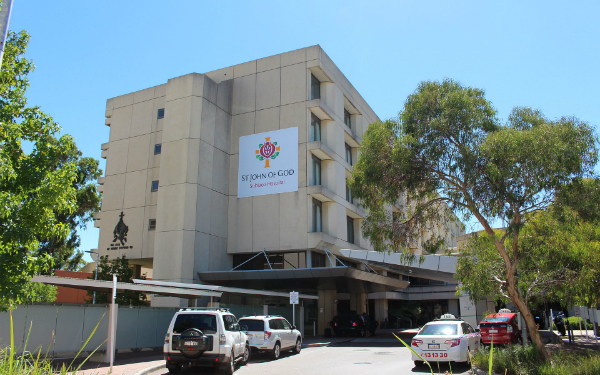 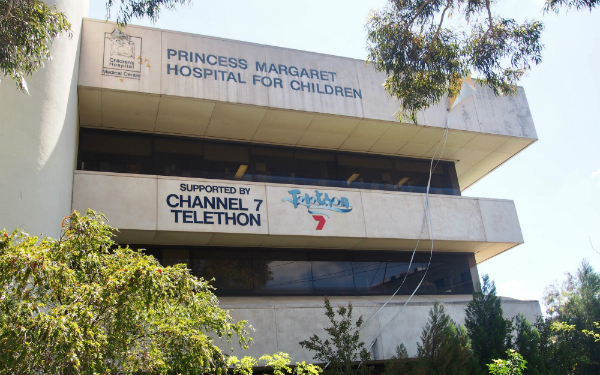 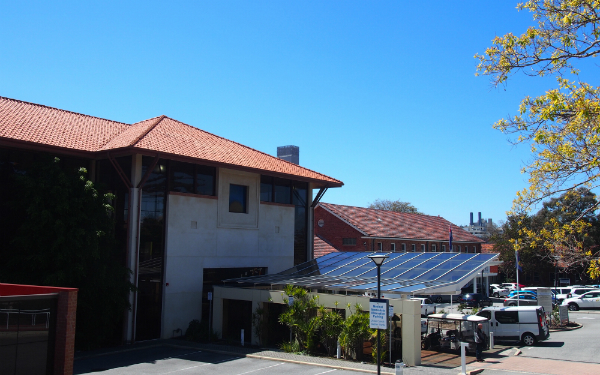 he King Edward Memorial Hospital specialises in maternity and gynaecological services and is WA’s major referral centre for high-risk pregnancies. 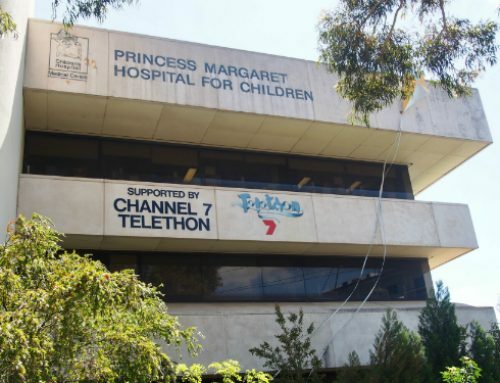 Each year, 6 000 babies are born at the hospital. 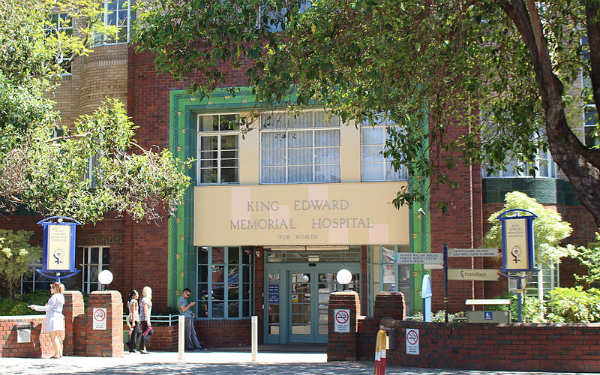  From the motel, King Edwards is a 5 minute drive.